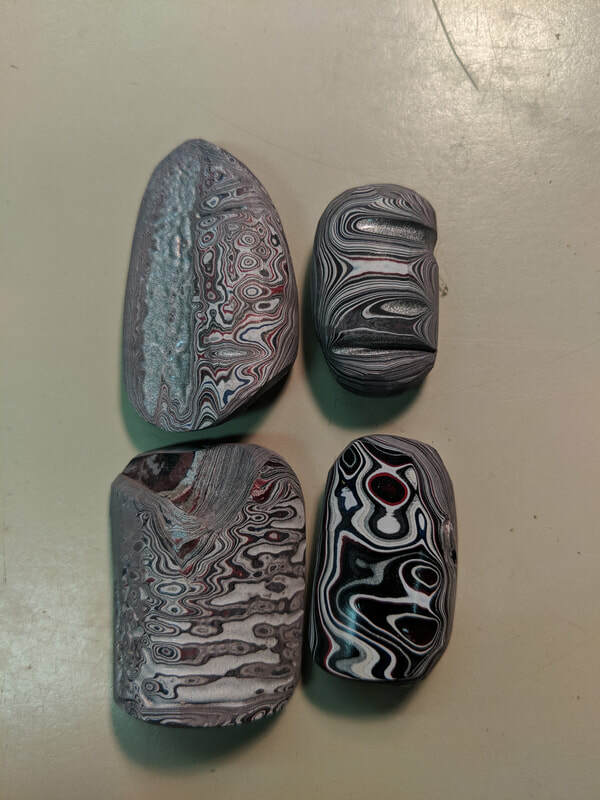 We are a community that shares a passion for the hunting, discovering, and preservation of rocks, gems, minerals, fossils, etc. We ​WELCOME ALL who share this passion. our club would be forced to dissolve. You must be a member to attend. Please contact Ken or Karla for information on how to become a member. 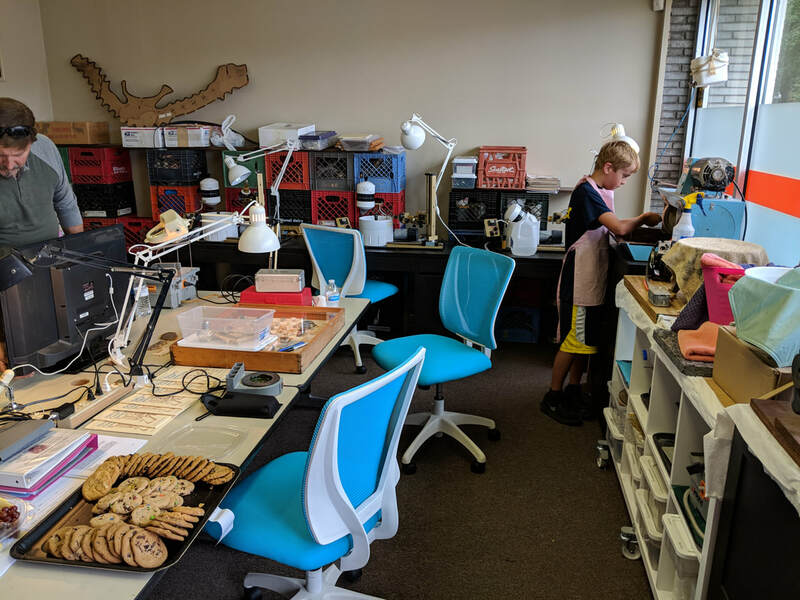 Cost to be a member is $25 a year for a single person. 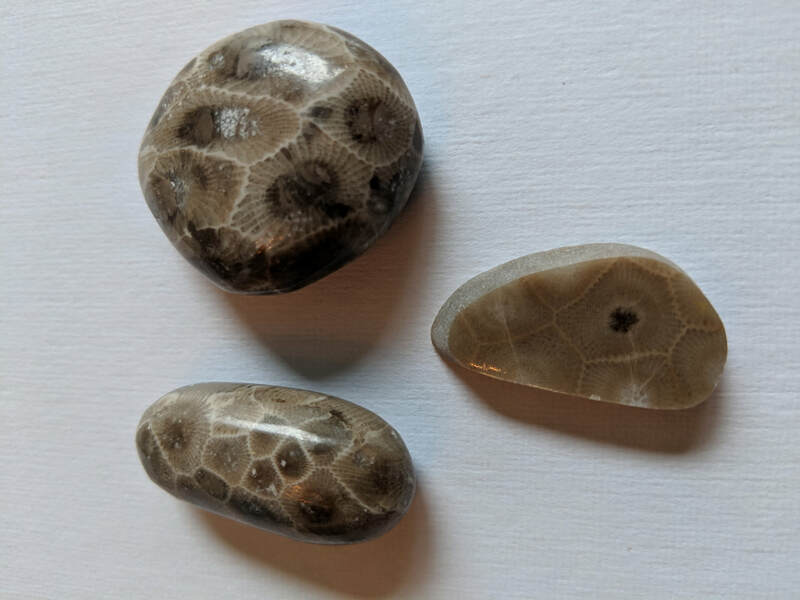 This is a group of polished Petoskey stones, done by one of our members. We had to move!! Our last day was December 31st, 2018. 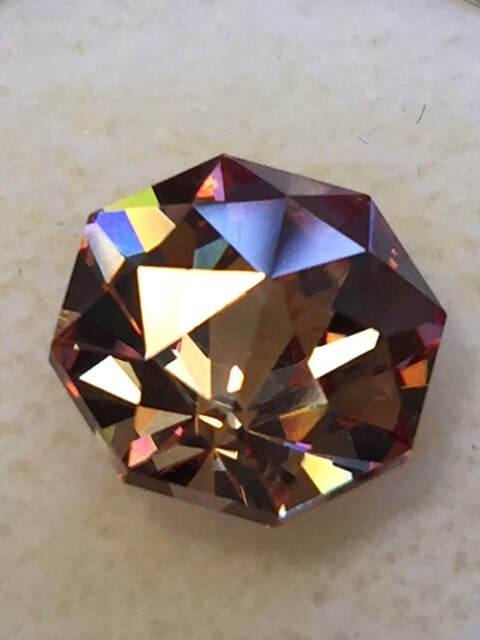 This is a faceted pink cubic Zirconium stone, done at one of our members.